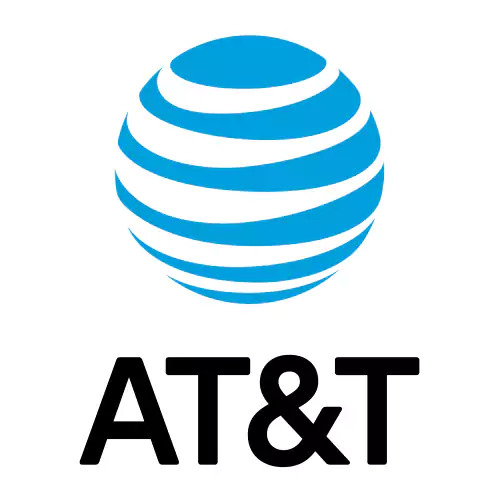 AT&T USA Full IMEI Check: What does it include? Home iPhone IMEI Check	AT&T USA Full IMEI Check: What does it include? You are not sure of the IMEI status of an iPhone but you know that it is locked to AT&T. An AT&T USA Full IMEI Check must be performed. An AT&T USA Full IMEI Check will reveal if the iPhone is Blacklisted, Under Contract, has Unpaid Bills or iCloud Locked. AT&T is one of the world’s largest telecommunications companies. It serves millions of US consumers for wireless, mobile and broadband services. Like other network providers, AT&T offers plans to their consumers to acquire an iPhone over a course of contract. Along with these plans, AT&T usually locks these iPhones to their network. This means that the iPhone can only function using AT&T only. AT&T USA Full IMEI Check allows you to reveal the status of an AT&T device. If you are planning to buy a pre-owned iPhone locked by AT&T, you should know all the important details about its IMEI. This includes the information about the device Model, IMEI Number, Serial Number, the Locked Carrier and the Locked Country. This will confirm if the iPhone is locked to AT&T USA carrier. A reported lost or stolen iPhone will result in blacklisting the device thru its IMEI number. Before making the purchase, a blacklist check tells you whether a pre-owned device has been reported as lost or stolen. Blacklisting an iPhone makes it nearly impossible for criminals to resell a stolen iPhone. Reporting a stolen phone immediately allows mobile network to lock the device making it unavailable to activate the iPhone on any carrier. Having your iPhone IMEI checked allows you to find out if Apple’s warranty still covers your iPhone. Apple’s limited warranty for iPhone covers your iPhone for one year from the date of original purchase. So, if you have a pre-owned iPhone, you can check the Apple’s warranty coverage by using the IMEI number. AT&T USA Full IMEI Check can also find out if your iPhone is locked with iCloud or has “Find my iPhone” enabled. Find My iPhone includes Activation Lock—a feature designed to prevent anyone else from using your iPhone if ever it’s lost or stolen. When you turn on Find My iPhone, it automatically enables the Activation Lock. If your iPhone is misplaced or stolen and your Find My iPhone is enabled, you should sign in to icloud.com/find from a Mac or PC and put your lost device into Lost Mode. Lost Mode locks your screen with a six-digit or four-digit passcode. It also lets you display a custom message with your phone number to help you get it back. Do you own an AT&T iPhone? Or, planning to get one? You should know now the important details that you need to check about the device. You can find some paid AT&T USA Full IMEI services to our Review Category and pick the one that best suits you.